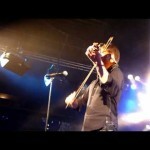 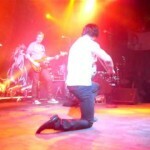 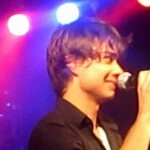 This is the video of the Meet & Greet with Alexander Rybak in Prague (25th of February 2010)!!!! 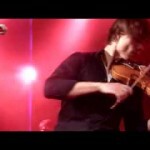 THOUSAND THANKS FOR THE ORGANISATION TO IRENA AND SIMONE!!!!!! 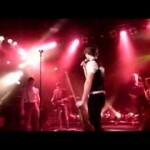 Video edited by the FaceBookie Marion K.